M..O.M.S. is an informal play group whose goal is to encourage friendships among new families in a Christian atmosphere . When: Every Thursday from 10:00 – 11:30 a.m. from September through June. The adults chat while the children play. Members take turns bringing snacks and organizing crafts and story time. 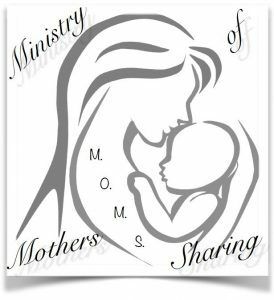 It is a great opportunity for moms and children to share with one another and form new friendships. The group holds many other social and special events throughout the year with and without children. Some of the events include Pumpkin Picking, parties for Halloween, Christmas and Easter, Christmas Cookie Swap, bi-annual Clothing Exchanges, Wine and Cheese party, bi-annual Blessing of Expectant Parents and more. To keep up-to-date on current events, please use the contact form below to be added to the email list. After a new baby, the last thing you feel like doing is cooking. We can take care of that. Just let us know your little one has arrived and we will arrange for M.O.M.S. to provide dinners for you and your family. 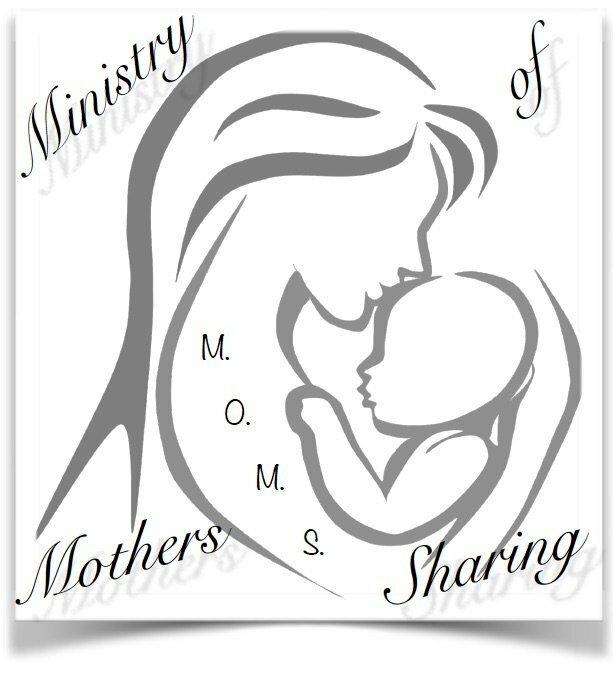 Also contact us if you are interested in volunteering to cook for new moms. We look forward to your joining our M.O.M.S. Group. We realize, like ourselves, you are very busy, so we ask no commitments from you. Come as often as you like. It will definitely be worth your while.